Imagine that it’s Christmas day, you pass your brother his present. As he receives it, a second present appears in his hand. 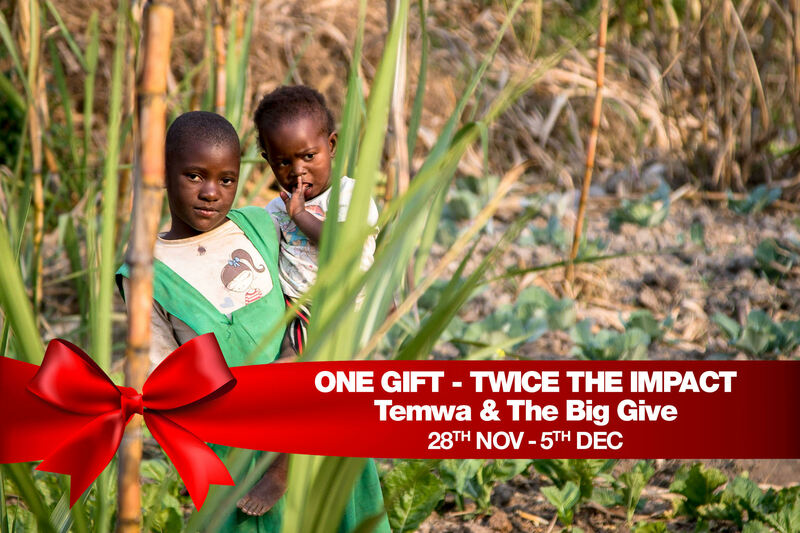 During the Big Give week (28th Nov-5th Dec) you don’t have to imagine….Every £1 that you give to Temwa’s Big Give profile will be matched by The Reed Foundation. 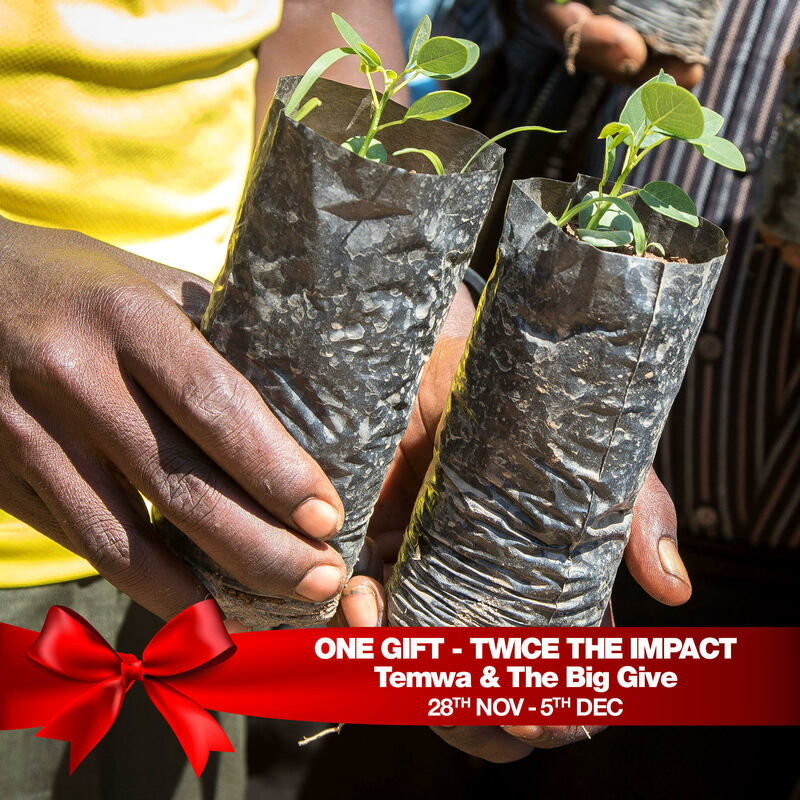 As your gift doubles, Temwa is able to do more to support communities in northern Malawi achieve self-sufficiency. Buying the right presents for friends and family can feel like a big challenge, however for some people in northern Malawi finding the next meal is a daily reality. We train and equip people in the communities to use farming techniques and forestry and teach others these methods, to help more people provide food for their families and protect their livelihoods. We also support entrepreneurship, education and health initiatives to improve the quality of lives and encourage self-sufficient communities. Join the 2017 Big Give Christmas Challenge to..
Give someone the gift of better education. Give someone farming skills to feed their family throughout the year. Give someone the boost to start their own business. Give someone access to free HIV testing and support. Give someone the ability to plant trees and stop flooding. From midday on the 28th November till midday on the 5th December, go to Temwa‘s page and click donate now. Donations will then be matched. One Gift – Twice the Impact! Check out the Christmas Challenge page for more details!